Non-thermal, non-tumescent ablation techniques have emerged as viable alternatives to more traditional options such as endovenous laser and radiofrequency ablation. Recent developments in reimbursement for these technologies make them even more accessible for clinicians treating venous disease. The AVLS’ NTNT Symposium is your opportunity to join a panel of experts as they discuss polidocanol endovenous microfoam, mechano-chemical ablation, and cyanoacrylate (glue) ablation techniques. The course includes didactic lectures, interactive case discussions, a hands-on workshop, and ample time to ask questions. Further faculty to be announced. A block of rooms have been reserved at a special rate of $99++ per night. Rooms will be available at this rate until May 10 or until the group block is sold out, whichever comes first. To make your hotel reservations please click here. 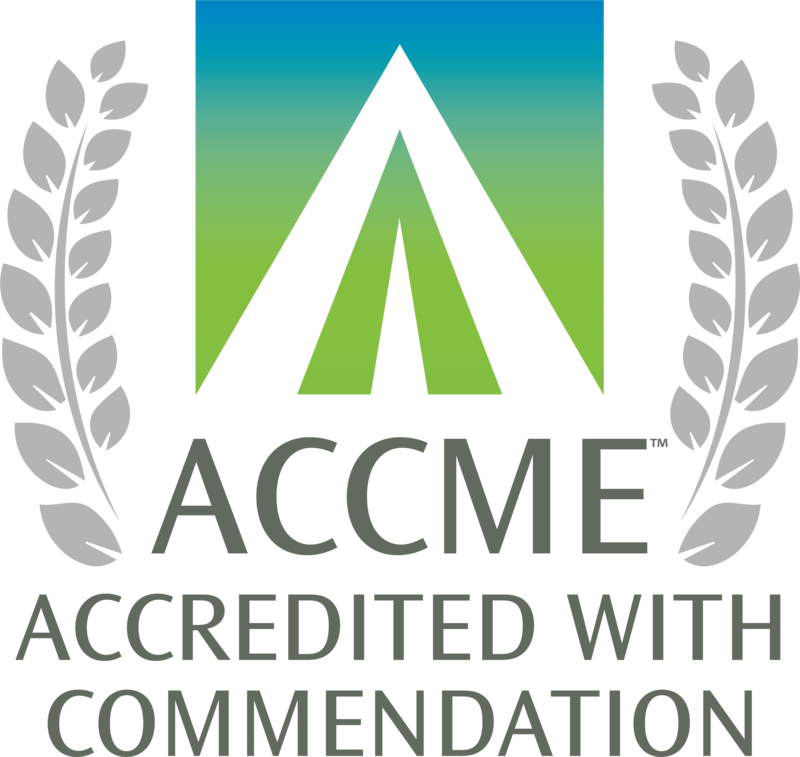 The American Vein & Lymphatic Society (AVLS) is accredited by the Accreditation Council for Continuing Medical Education (ACCME) to provide continuing medical education for physicians. The American Vein & Lymphatic Society (AVLS) designates this live activity for AMA PRA Category 1 CreditTM. Physicians should claim only the credit commensurate with the extent of their participation in the activity.